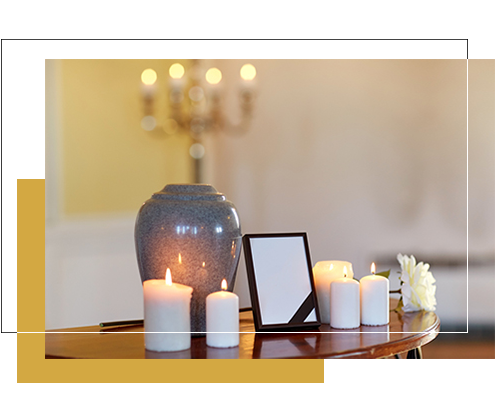 Queensland Discount Funerals incorporates Sunshine Coast Discount Funerals, Brisbane Discount Funerals and Gold Coast Discount Funerals. We are a small company who believe funerals should be priced according to what people can afford, funerals without great fuss that are about real people who need to deal with the fact that someone has died, and the cost. For some it’s about the a low key no fuss event and for others it is simply about the cost. 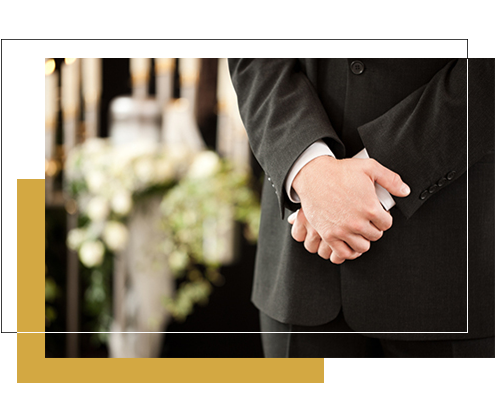 Queensland Discount funerals provide a funeral service within your budget that suits your needs. Whether a simple cremation, with or without a service, or a simple burial, we are all about making it simple and easy. We don’t have huge expensive overheads and facilities in every suburb. That’s why our costs are reasonable. And we come to you. More importantly, our people are good and are all committed to making a tough time easier. We provide funerals all over South-East Queensland, in particular Brisbane, Logan, Ipswich, all Gold Coast and Sunshine Coast areas as well as regional areas around Toowoomba and The Downs. It doesn’t matter what time of the day it is, or what day of the year, our phone number is 1800 453 312 and our professional and friendly staff will answer and help solve your problem.